Leo Tolstoy's house in Yasnaya Polyana. 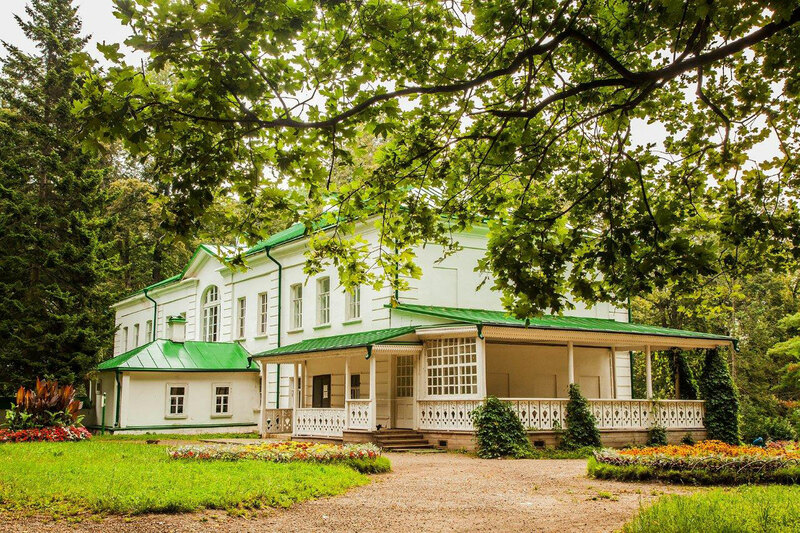 The Yasnaya Polyana Museum-Estate of Leo Tolstoy is hosting a seminar devoted to UK literature in September in collaboration with the British Council. Russian writer Leo Tolstoy was a keen admirer of 19th-century British literature, keeping a number of works by authors of the time in his library at his Yasnaya Polyana estate. Now the British Council is preparing to welcome novelists from the ranks of Britain’s 21st-century generation of authors in collaboration with the museum for a literary seminar that will be the first ever of its kind. As part of the UK-Russia Year of Language and Literature, a delegation of writers from the UK are to come to the Yasnaya Polyana Museum-Estate of Leo Tolstoy (125 miles south of Moscow, in the Tula Region) for the event on Sept. 15-18 – titled British Literature Today – to discuss British literature with Russian academics, researchers and senior high school teachers and journalists. The seminar will be chaired by Dr. Katy Shaw of Leeds Beckett University. “We hope to engage Russian readers, critics, scholars and students in a range of debates on key issues and developments of the new millennium,” she said. “Via lectures, seminars, author events and interactive workshops we hope to share the brilliant work being done in British literature today." The participants include critically acclaimed British novelists such as Nicola Barker (she will host a literary walk around Yasnaya Polyana), Charlotte Mendelson, Sunjeev Sahota, Owen Sheers and Louise Welsh. Some of the sessions will be led by Ruth Borthwick, CEO of Arvon Foundation, the UK’s leading organizer of residential creative writing courses. One of the closing events will be a public panel discussion on multiculturalism, identity and literature as a common language.